If you’re after a fun and informative experience then you’re in the right place! 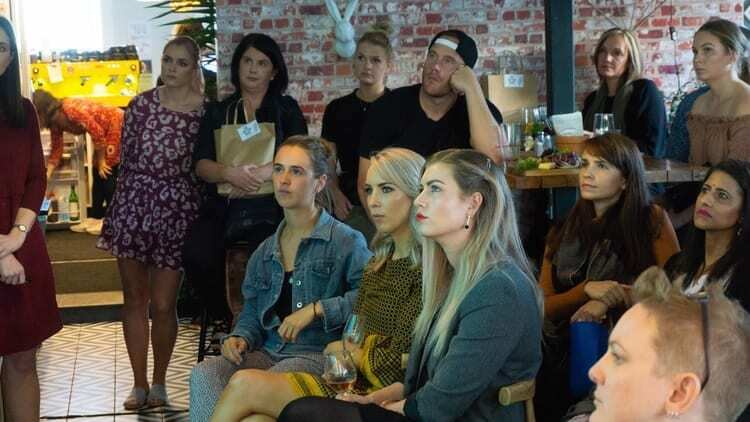 From keynote speeches to cooking classes, workplace programmes to wellness retreats; we happily work with people across New Zealand and the world to promote healthier, more sustainable habits. With experience in a range of areas such as health, research, contracting, programme management, workshop facilitation and presentation; we work in a flexible way to help you set, reach and surpass your ambitions. And have a whole lot of fun! “We really enjoyed ourselves. Definitely got us thinking and keen to make steps towards living a more earth friendly, ethical life”. “Was very informative regarding the effects this is having on our earth and our own bodies. It was the best. So happy that we attended this”.